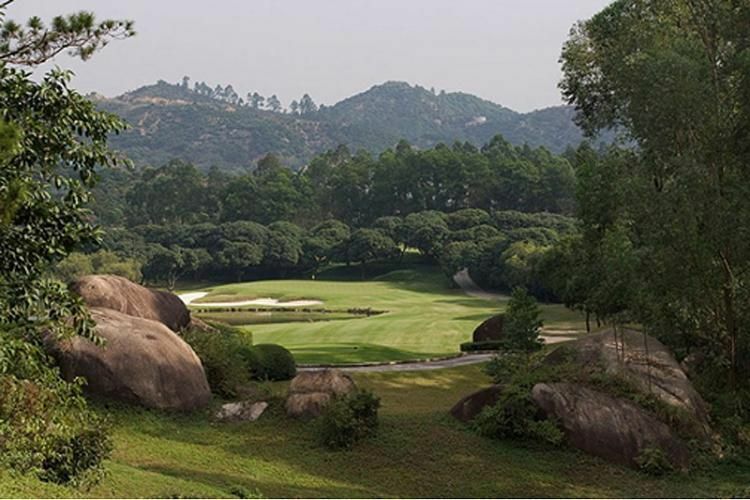 The course has been created by using elements of existing natural beauty which enhance the golfing experience and take members on a journey through breathtaking picturesque scenery. Accuracy is a must when negotiating water features strategically positioned throughout the courses challenging terrain. Spectacular views beyond the waterside provide well-deserved distractions as you ponder your next shot. Care and precision has been taken to route fairways and place greens in harmony with nature itself, the end product reflects a perfect combination that is as intricate in detail as the game itself. secluded boulevards lined with coconut trees reveal distinctive Southern Californian style terracotta architecture. The reception hall entices with its airy wooden beams and breeze laden arched terraces commanding expansive views of mountainous scenery beyond the Championship Course. 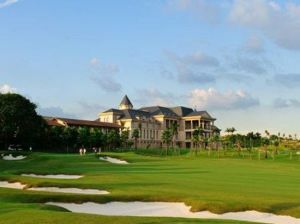 This is Xili Golf and Country Club. Your private and exclusive hideaway. 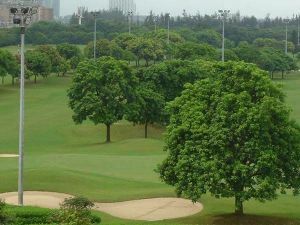 The transfer service provided by the club from Huang Gang and Shekou Pier to our Golf Club has been well received by Members, therefore, the club will continue to provide this service. Due to the increased number people crossing the immigration points at Huang Gang and Lok Ma Chau during the busy festive season and long weekends, Management would like to highlight the alternative means of transport that are available. 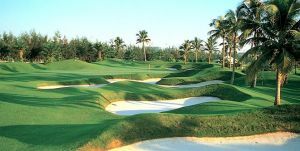 Xili Golf and Country is not yet in our pool of Golf Courses for orders.